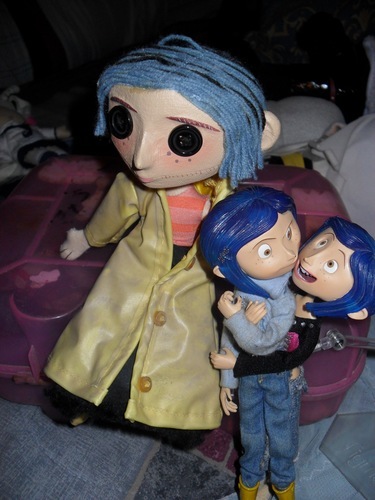 my coraline's stuff xD. i have the game ,the movie, the ost ,poster,2 poupées and coraline doll replica. HD Wallpaper and background images in the Coraline club tagged: coraline animated film neil gaiman poster movie.